I’m starting to realise how important it is to do our bit to protect the planet, whether it be buying recycled products or recycling our waste, and many of us are starting to implement strategies to help us live more sustainably in our daily lives. 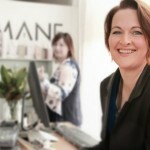 But as a business owner, have you considered what you could do to run a more sustainable salon? And what exactly does sustainability mean to us anyway? Over on the podcast I chatted to Paul Fresca from Sustainable Salons Australia. Paul, his wife and his team have made it their business to revolutionise the way salons operate. They provide a dedicated resource designed especially for the salon environment, to help us operate in a more sustainable way, benefiting the business, the local community and the environment. What Makes a Sustainable Salon? Paul and his team started out studying the contents of 170 salon's waste bins. They found that over 68% of the contents of the waste bins was metal - a recyclable product - predominantly aluminium foils and colour tubes. What’s more, with over 4000 kilos of hair getting cut off each year, they found a real need for more recycling within the salon environment. 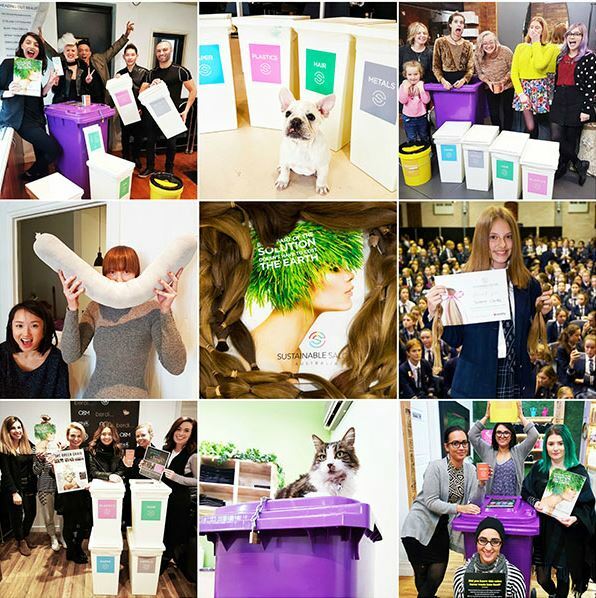 They launched Sustainable Salons Australia to collect, and recycle, all of this waste. The program has gone from strength to strength, and after rapid growth through Australia it is soon to launch in New Zealand. Many people hear the word ‘sustainability’ and automatically think of planting trees and being green. It is, in fact, far more than that. 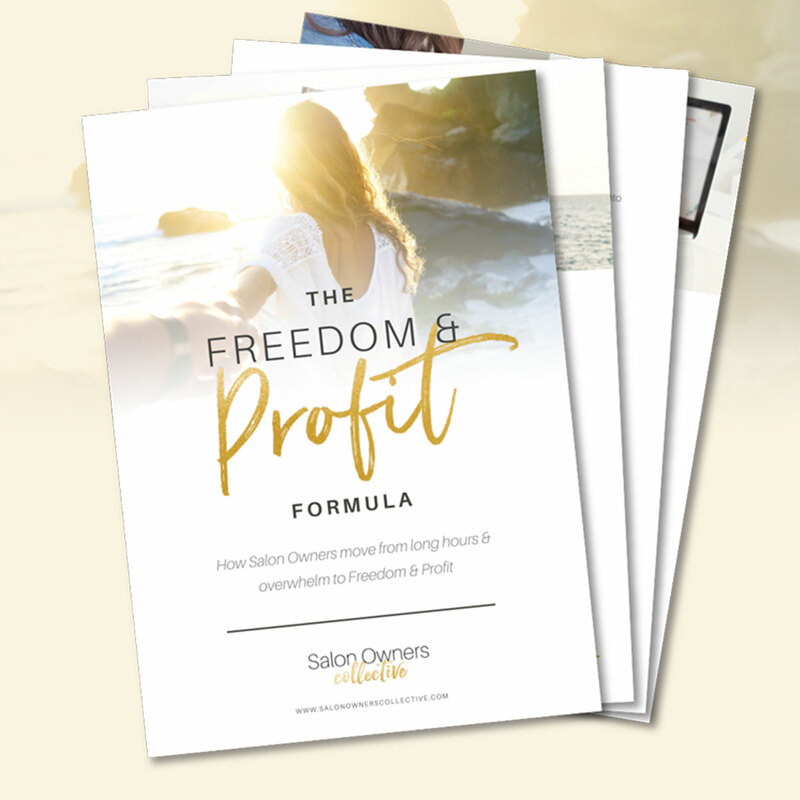 By taking a people-centered approach to building a sustainable salon, and inputing strategies to protect the planet, you will also see an increase in profit for your business too. Within your Green Policy, outline what you stand for, and display it within your salon as well as on your website. Outline where you are now, and where you plan to be in the next 3 years. 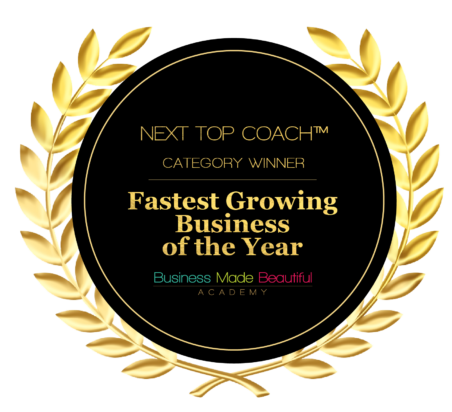 This will set the tone for building your sustainable salon business. The energy efficiency of your salon. There are some quick wins you can put in place straight away such as changing to LED lights and energy efficient blow dryers. The initial outlay will be worth it for the massive savings you’ll see in your electricity bills. Supporting a local charity will benefit your salon in so many ways. It will connect you to the local community, and also give that all-important boost in morale to your staff too. If your get to know what's happening in your area and connect on a local scale then people will start to see your salon as a focal hub, and a place for positive interactions. It’s the number one fact of all business - you can’t sell a secret! If you invest in your marketing from the get-go, and talk openly about your sustainable salon and charitable approach to business, you’re sure to reap the rewards of customer growth and loyalty. Working with your local paper is a great way to go. People love to hear about positive local stories, so you can include within your press release your support of a local charity or event that you’ve got coming up. It’s a great way to let people know what’s happening on your doorstep, and to showcase the work that you do. Listen to the podcast HERE where Paul shares his story to success.